BitBill recently integrated Dash into their innovative multi-coin and multi-sig wallet that has offices in China and Australia. 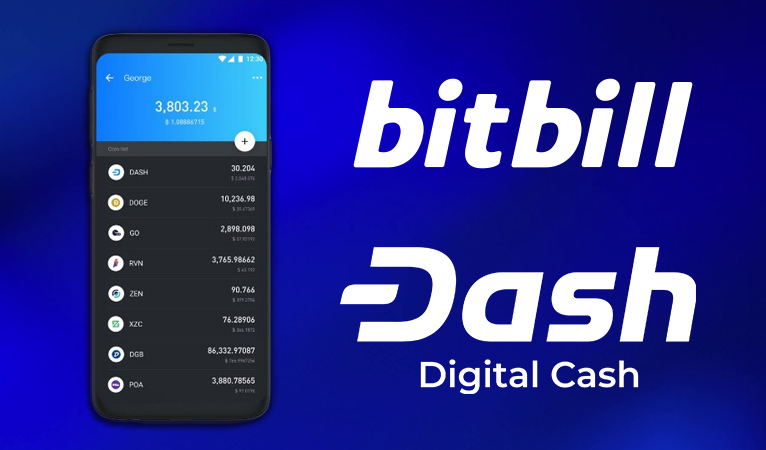 The new BitBill 3.2 release will include Dash as a regular coin and the team is also currently working on multi-signature integration for Dash. 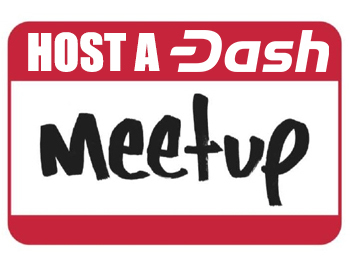 They highlighted Dash’s competitive advantages and plan to also incorporate these features. BitBill does not have a specific target audience, but appeals to the more advance cryptocurrency market segment since the wallet “integrates many advanced features (like MultiSig, Cold Wallet), and more advanced features (like SegWit, Customized Input, Use Unconfirmed funds, Rescure mode) are planned”. However, as an informative announcement, BitBill will also be changing their name to “Ownbit” (“Own your Bitcoin”) in the near future since it better aligns with the goals of the wallet to give full monetary and financial freedom to consumers. 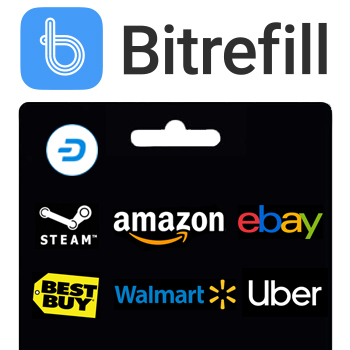 To help improve consumer security, BitBill offers a unique two-wallet system, a Cold wallet and a Watch Wallet so consumers can have the equivalent of hardware wallet on their phones. This enables users to have more secure options when deciding how to use and store their cryptocurrency, which will further help expand consumer adoption. This can also have huge implications in countries where individuals have a higher propensity to own smartphones than laptops. This matters since these individuals can now safely store and spend larger amounts of cryptocurrency without having to change their consumer behavior to own laptops and a separate hardware device. BitBill can also offer greater support and advantages for businesses and/or charities that will have a quorum of individuals reach a consensus before making a decision on how to spend the money. Their multi-signature support gives these organizations the ability to use cryptocurrency without having to trust any single individuals with the keys to actually spend the money. The more innovation that Dash sees, the more likely consumers are to adopt Dash since it will satisfy more of their desires. 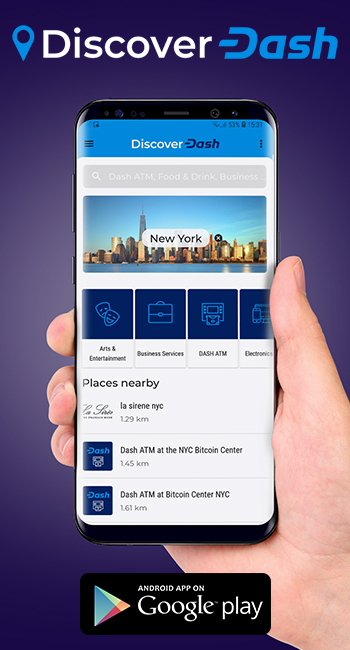 The Dash community is constantly working on new improvements and applications of Dash so the technology can best serve consumers and merchants. Dash’s latest version 0.13.0 release will feature automatic InstantSend for transactions with four or fewer inputs, which will bring InstantSend to many more wallets than before. 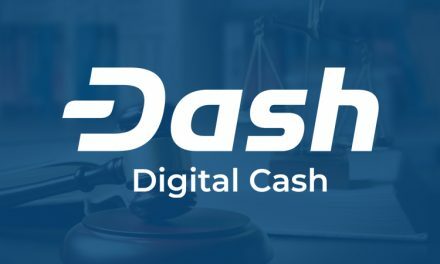 Dash also offers PrivateSend to grant consumers the option of more privacy, but this was previously only available on the desktop Dash wallet. With the new version 0.13.0 release, PrivateSend will be able to operate on mobile wallets. 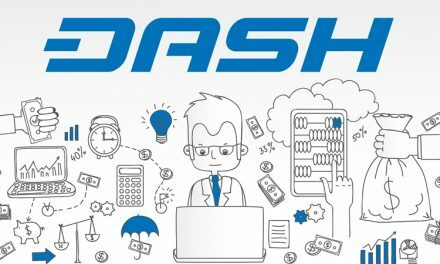 Then the Dashpay wallet is currently under development with plans to incorporate many new features to make Dash easier for consumers to use. 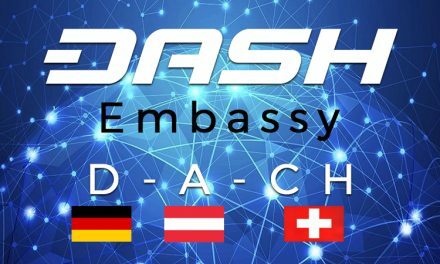 Numerous wallet integrations, especially ones with advanced features, are important since this will help expand the opportunity for individuals to discover Dash and use it in their everyday lives. 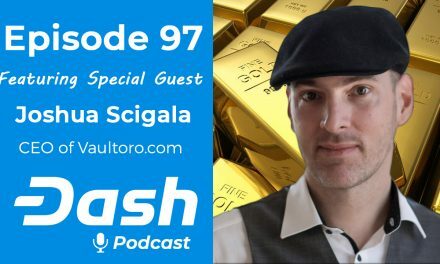 As consumers are given the chance to discover how quickly, inexpensively, and securely Dash can make transactions, they will be more likely to permanently adopt Dash as an everyday decentralize, peer-to-peer, digital cash.